Can you believe it? 2016 is just around the corner! As we approach the end of a new year, let’s look back at some of the achievements we’ve made during the year. 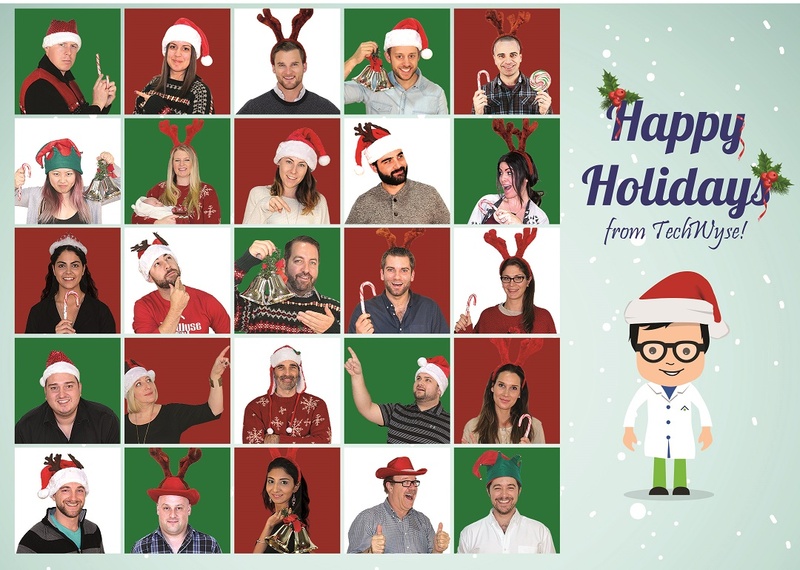 In 2015, TechWyse had a number of posts that were popularly shared across the web. Let’s take a look at some of those top 2015 posts. Tools are absolutely critical when you want to be effective and efficient with your Internet marketing strategies. Whether you’re looking to manage your links, social media, content, or other marketing needs, this list will be sure to help you find a tool that can bring your business lots of great benefits. Earlier this year, we published our second eBook: A Beginner’s Guide to Google Search Console. We wanted to share with everyone how you can use this free tool to strengthen your business’ SEO. This eBook is a great resource for anyone that wants to use this powerful tool to create new opportunities and improve SEO performance. Facebook has grown exponentially through the years. It has acquired several companies since its launch in 2004. 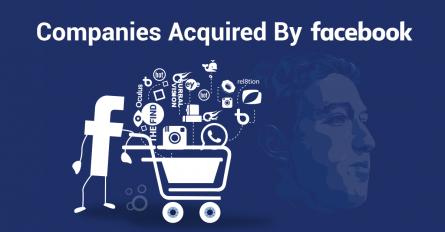 The TechWyse team create an infographic on some of the interesting trends and new acquisitions from Facebook. We will be updating this as new acquisitions come through. So, remember to keep checking the infographic! We all make mistakes sometimes. However, some mistakes are more damaging than others. That’s why it’s important to identify these mistakes and learn from them. 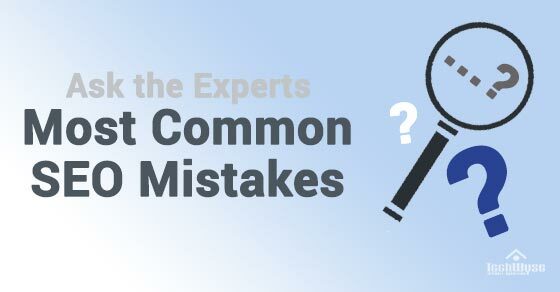 We asked a number of SEO experts the most common SEO mistakes they see. Internet marketing moves fast, which means we need to constantly monitor the changes and trends in our industry. 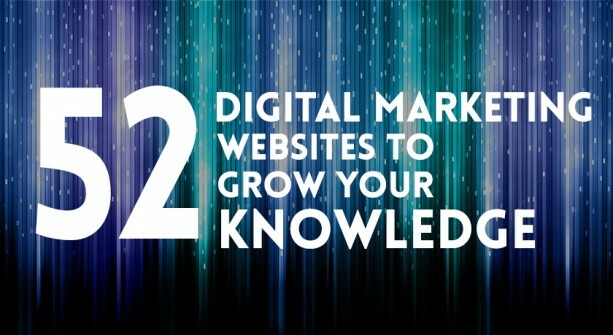 We put together a list of 52 digital marketing websites that can help you be on top of your game when dealing with all things digital marketing.